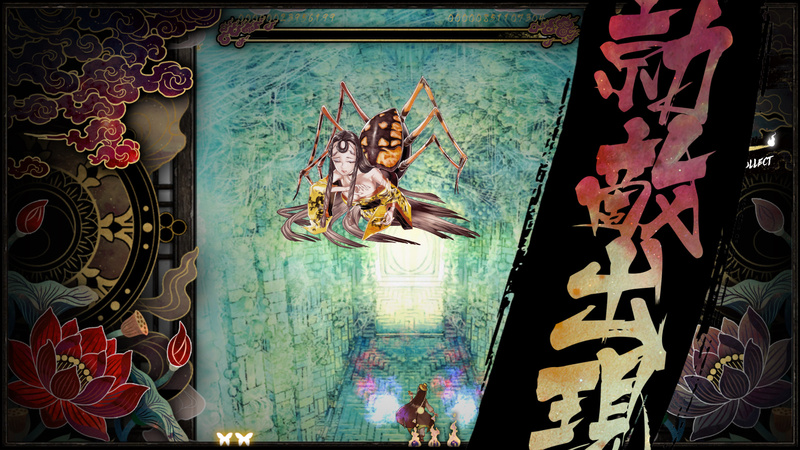 Publisher Digerati has revealed the North American release date for Shikhondo: Soul Eater , a shoot-em-up created by Korean developer DeerFarm. It will launch for the PlayStation 4 on August 28, 2018. While the North American release is digital-only, Play-Asia is selling a limited physical edition of the game’s Asian release, which is limited to a worldwide total of 3,000 copies. If you want to snag that, feel free to use the code “PSLIFE” at checkout to shave three bucks off your total.